One of the most interesting bits of the new Nikon D4 full-frame DSLR, and deserving its own post, is the ability to remotely and wirelessly control the camera using its web interface. The D4 comes with an ethernet port, though you can also grab the WT-5 wireless transmitter, which attaches to the side of the camera drawing power from it and connects the D4 to any available Wi-Fi network. Once you are connected to a local area network you can use any web browser to access the camera’s built-in web interface. The power of the interface is incredible, it gives you a live-view from the camera and you can use it to remotely change any of the camera’s key functions, like setting aperture or shutter priority, change white balance and ISO, click to autofocus and of course take still shots. 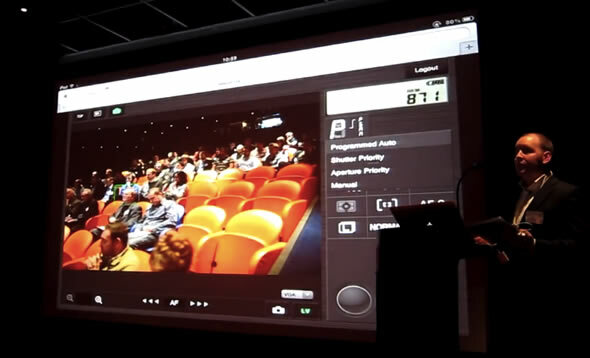 You can review pictures and even switch over to video mode with a similar level of control. We brought you the full details on the Nikon D4, the company’s new full-frame flagship camera, yesterday. 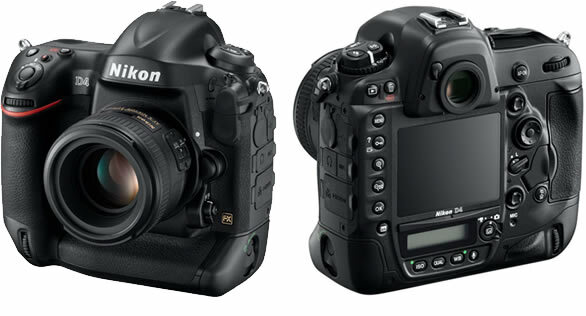 Nikon has today officially announced the D4 and all the leaked specs have been confirmed. The camera will be on sale this February for $6,000 in the US, £4,800 in the UK, and €5,658 in Europe. The D4 is equipped with a new 16.2-megapixel FX-format full-frame CMOS sensor (imaging size of 36.0 x 23.9 mm) and EXPEED 3, Nikon’s latest image processing engine. The body is made of magnesium alloy weighing a respectable 1340 g (2.95 lb / 47.27 oz). As one would expect from a $6,000 full-frame shooter, the D4 has some cutting edge features. You get a 3.2-inch LCD, standard ISO of 200 to 12,800 expandable to 204,800, 91,000-pixel RGB metering sensor, 51 point autofocus, 10fps continuous shooting in full resolution, 1080p30, 1080p24, and 720p60 video, and even an ethernet port. You can also attach the new WT-5 wireless accessory, which allows you to transmit images wirelessly or control the camera remotely. Nikon is developing native applications for iOS and Android that would allow you to control the camera from your mobile device, however for now you can already control the camera through its own web interface. No need to speculate any further on Nikon’s new flagship full-frame DSLR, the D4. The successor to the D3 and the D3s, has just been leaked in a wire that was set to be released on January 10. The hotly anticipated D4 will be made available starting this February for a $6,000 suggest retail price. The latest full-frame camera by Nikon brings a host of new features and spec improvements over the previous models. You get a new 16.2-megapixel full-format CMOS sensor capable of up to 10fps at full resolution and a native ISO range from 100 to 12,800 with improved low-light performance; though can be expanded to 50 and 204,800. You also get an improved 51-point autofocus system with 9 cross-type points, 91,000-pixel RGB metering sensor and the ability to shoot full HD 1080p30 and 1080p24 video with contrast detect AF and H.264 compression support. 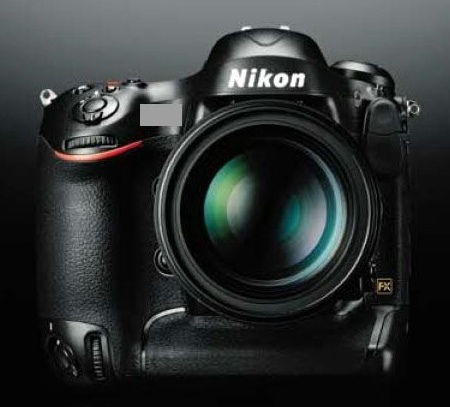 The Nikon D4, will come with an 100 perfect field of view pentaprism viewfinder and illuminated function buttons. The camera will be one of the first to support the new XQD Compact Flash memory cards and also offers a secondary card slot for conventional CF cards. There are also other niceties like face detection and aperture control while shooting video.